How are we going to improve the governance of climate change adaptation? Increasing the quantity, quality and information flow of the platform. Incorporating a new series of functionalities and a new structure within the platform. 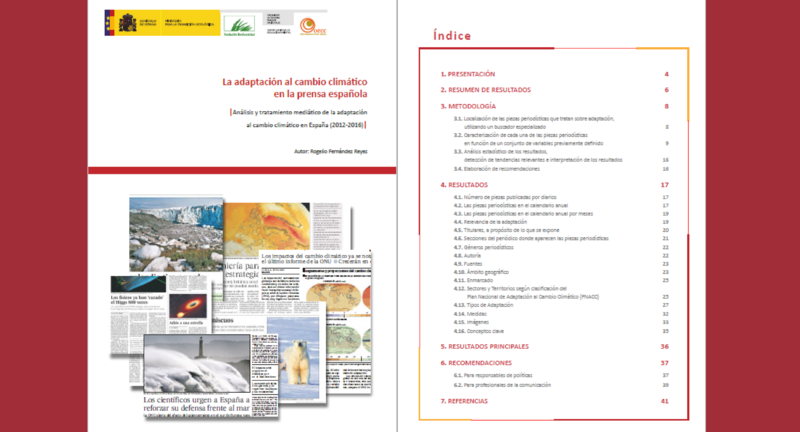 Through workshops to promote and disseminate the use of AdapteCCa. Six training courses aimed at: local government technicians, scientific-technical professionals and university teachers. Organization of informative breakfasts with journalists and communication professionals on specific relevant issues related to adaptation. Production and dissemination of 30 adaptation narratives (micro-documentaries and illustrated stories) based on real case stories related to impacts, vulnerability and adaptation. Production of a travelling exhibition on adaptation to climate change. Organization of the first Iberian Conference between Spain and Portugal on Adaptation (2020). 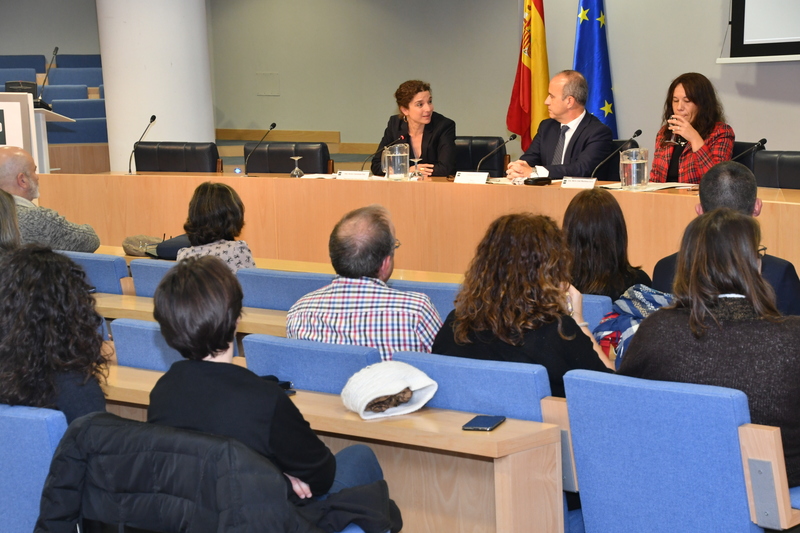 Promotion of public-private agreements for the integration of adaptation in the private sector. Organization of six seminars on especially vulnerable sectors with multistakeholder involvement. Strengthening the linkage with the European Environment Agency through synergies between AdapteCCa and Climate-ADAPT. Additionally, LIFE projects include specific actions for the management, monitoring, coordination and communication of the project.